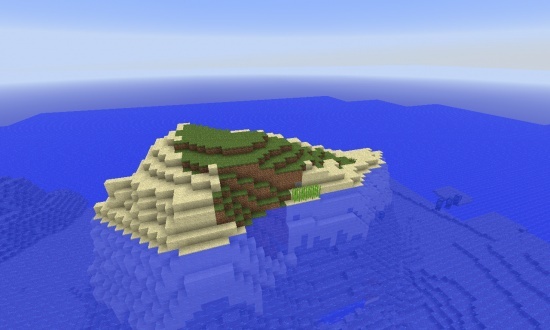 Two little islands and a forest. About 5 sunflowers and 2 are on sand instead of grass. 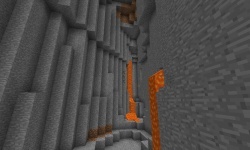 Hidden ravine under spawn. The ravine is hidden at this point. There is lots of iron here and a opening from the ocean.